Stepping inside the Gramercy Park Hotel is akin to being transported to an entirely separate world. A world dissimilar to ones own, where all is still and grand yet rooted in a Bohemian subculture that harks back to years past. It's as if you're Alice and you've just tumbled down the rabbit hole. It is simultaneously surreal, dark, and comforting - a perfected combination of elements that leaves you wishing you could stay forever wrapped in its allure. Established in 1925, the hotel has a varied past. Humphrey Bogart married his first wife at the hotel, the Kennedy family stayed on the second floor for several months, and during the Great Depression Babe Ruth often frequented the bar. In 1958 the hotel was bought by Herbert Weissberg, prices dropped and the location embraced a more bohemian character. In the 1970s Bob Marley and Bob Dylan frequently visited. Everyone from Madonna to David Bowie have made the hotel their home. After Weissberg's death in 2003 the hotel was sold to Ian Schrager. Co-founder of Studio 54 and often credited with co-creating the Boutique Hotel genre, it was under Schrager that the hotel was renovated in collaboration with artist Julian Schnabel. Today the hotel hosts a vast collection of 20th century masterpieces. Original works of art by Andy Warhol, Jean-Michel Basquiat, Damien Hirst, Richard Prince and Keith Haring line the walls and make the viewer feel as if art is being democratized in front of them. Stand in your bedroom slippers, sip a cocktail in the Rose Bar, and be inspired by the vast wealth of paintings that sit all around you. The Gramercy Park Hotel is such an enchanting place to stay that you'll struggle to leave. While there I didn't have the slightest interest in venturing out into the city. 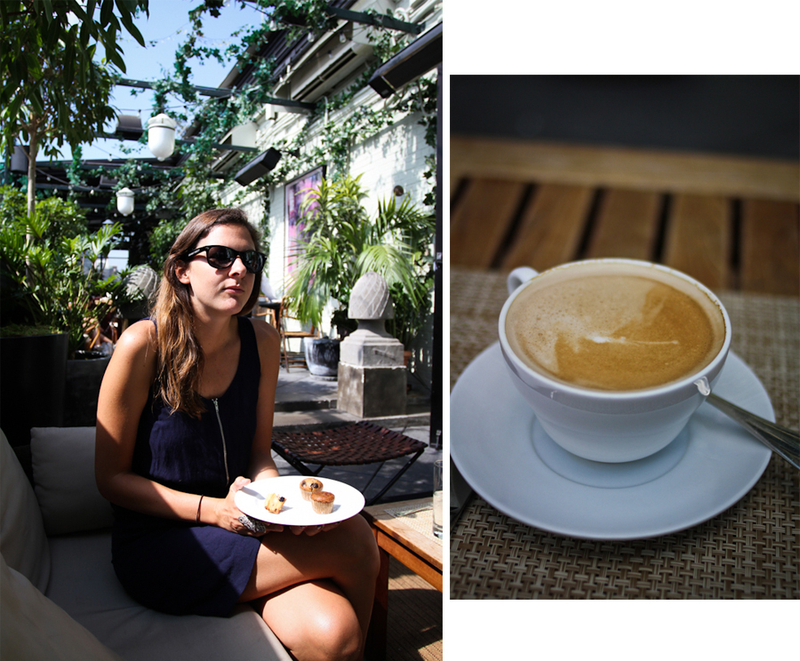 I could have spent all morning on the roof top terrace sipping lattes or lying in the Japanese soaking bath. Just next to the hotel is Gramercy Park. It's the only private park in New York but as a resident of the hotel you'll be granted access. My only regret is that I stayed for just one night.